There’s a popular adage about what “ASSUME” makes out of you and me. But in project management, how well we truly capture and manage our assumptions has ramifications far beyond feeling sheepish. One of the greatest issues project teams face today is the ossification of assumptions—the hardening of assumptions into facts without validation. This negatively impacts decision making and actions taken by the team, ultimately increasing the risk of failure. Yet, assumptions are something we use every day in our lives. So how do we identify and mitigate those that could cause our project harm? In this blog series, we will review a client case in which the business and project assumptions were so embedded into their corporate psyche they failed to account for vital market and environmental differences. The resulting lack of assumptions management discipline led to millions in wasted dollars spent. When oil and natural gas producers discovered they could use hydraulic fracturing (fracking) and horizontal drilling in the Marcellus shale, it triggered a modern-day gold rush. Seasoned and successful energy companies from Texas and Oklahoma flocked to Pennsylvania to build a network of well sites, pipelines, and processing plants that would move the rich natural gas reserves from the rural shale to the energy-hungry metropolises along the coast. Within two years, however, many of those companies retreated to their home territories, having suffered severe financial and reputational losses. They had been pummeled with a host of issues ranging from delays to construction schedules caused by the Indiana Brown Bat (protected under the Endangered Species Act) to cultural backlash from landowners weary from their soured relationships with the coal industry. 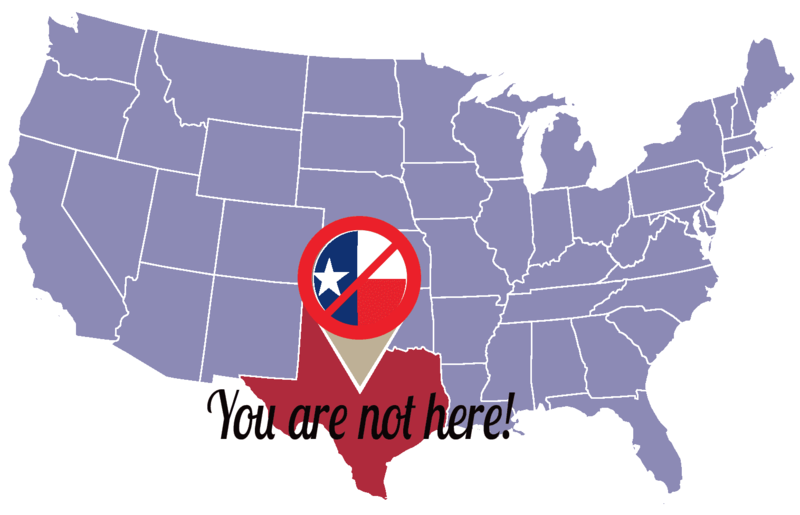 A local project manager summarized this phenomenon with the acronym TAFT – This Ain’t Freakin’ Texas. His meaning was clear: Everything those companies assumed based on their experience elsewhere was wrong in the Northeast. Although this example (circa 2012) is a bit dated, the lessons provided are absolutely relevant. In this multiple-part blog post, we will explore (1) why we make assumptions, (2) how those assumptions ossify into unverified “facts” that threaten project success, and (3) proven methods for identifying and mitigating our assumptions. Every day, we use assumptions and heuristics (mental shortcuts) to move through our days efficiently, saving our cognitive strength for more challenging decisions. When we order our lunch, for example, we assume the cook at our favorite deli isn’t plotting to poison us. A few bad corned beef sandwiches in a row might challenge that assumption. Likewise, business analysts and project managers make assumptions as a necessary way to work around uncertainty in project planning. Understanding the types of assumptions we make, and why, is key to making sure they don’t threaten project success. We make intentional assumptions to account for the absence of information or control. We can’t control the weather for a construction project, so we assume a certain number of weather delay days in the schedule. Complacent assumptions are pieces of information we recognize as assumptions but accept as the norm. The lead time for a certain piece of equipment was 12 months on the last project, so we accept that it will be about the same for this one. Inherent assumptions are the most basic, and the most dangerous kind of assumptions we make. Inherent assumptions occur when we assume alignment in the meaning and understanding of particular language. For example, when I ask an employee how long a deliverable will take, and they answer “a week.” What does that mean? A week with everything on their plate, or a week if they were 100% dedicated to the assignment? Combatting inherent assumptions requires ingraining specificity and clarifying statements into the team culture. In the above example, the ideal response would have been: “a week, if you could take a few lower-priority items off my plate.” That simple, yet more complete response just reduced the chance of making a poor assumption and provides more information to manage the priorities better. This approach seems simple (and it is), but we are victims of inherent assumptions every day. In the next post, we will discuss why we make these three types of assumptions, and what leads to the ossification of assumptions into “facts” without validation. Keep assumptions from threatening your project success! How vulnerable is your project to failure? Whether you’re a business analyst or a project manager performing the business analyst role, our Business Analysis Boot Camp will equip you with the essential tools to combat assumptions and ensure long-term project success. Registration is open for our April 30, 2019 session! Claim your seat. Performance Management Successes and Killers: Can you handle the truth?